The Berlin-based DJ will release Box Drop in March. 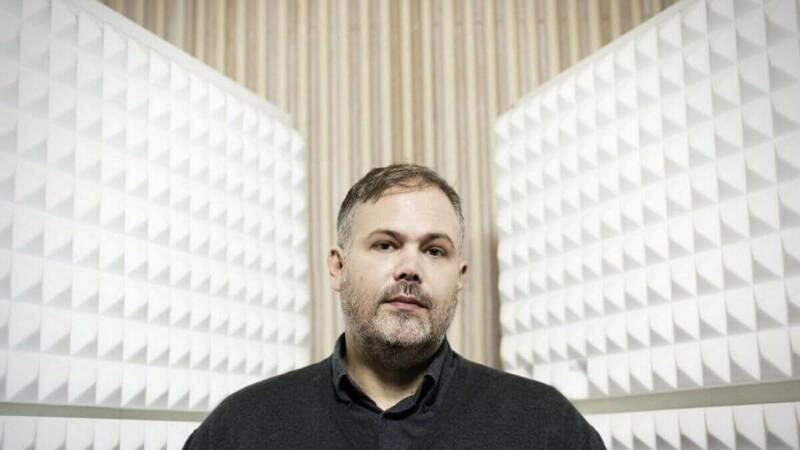 If you’ve spent any time in Berlin, there’s a good chance that you’ve heard Nick Höppner crank out an amazing set behind the decks at Panorama Bar. After all, the longtime resident is a crowd favorite for a reason. But beyond his DJ fame, he’s also a talented producer. That’s easy to hear on his forthcoming release Box Drop, which is due out on Ostgut Ton in March. The three bouncing and spaced-out cuts on offer ought to have you feeling like you’re midway through one of those 36-hour party marathons you seem to get into every weekend.